Toasted, Nutty & Sweet. A brilliant hazelnut-flavored Kona blend with a rich aroma and smooth taste. 100% Arabica Coffee. 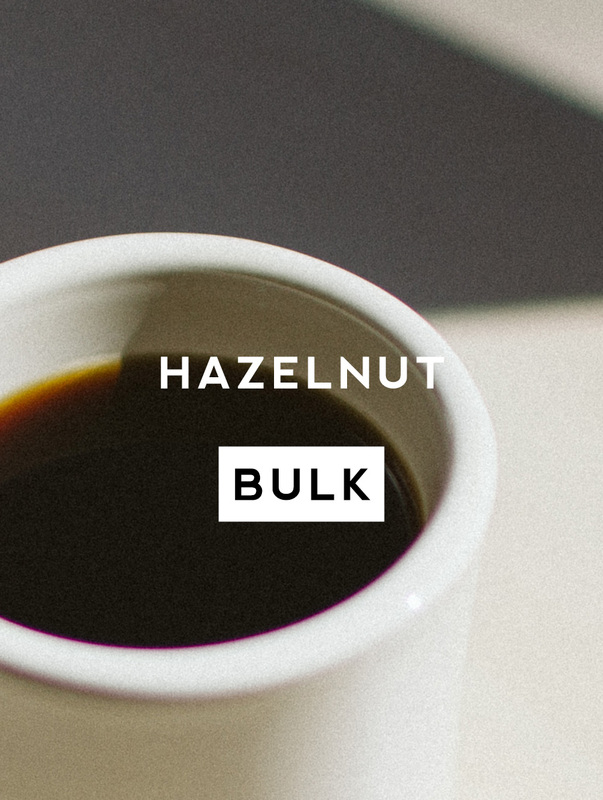 Your online purchase of Hazelnut gives back at least 10% to address life-changing projects in Eurasia.